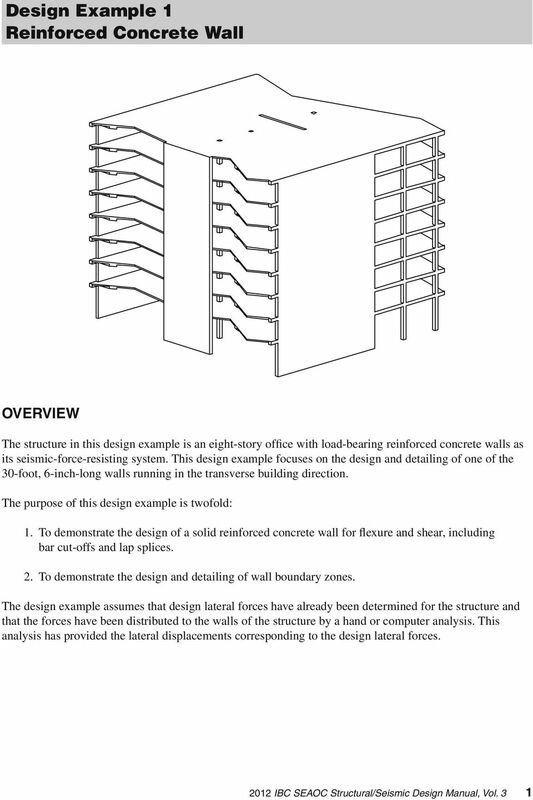 Download "Design Example 1 Reinforced Concrete Wall"
4B-2. 2. The stiffness of the floor and roof diaphragms. 3. The relative flexural and shear stiffness of the shear walls and of connections. 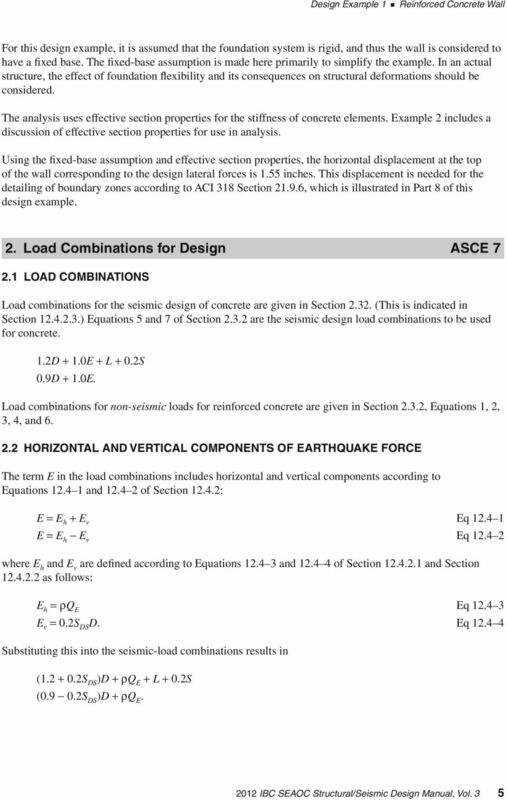 ASCE 41 Seismic Rehabilitation of Existing Buildings Presentation Topics: 1. 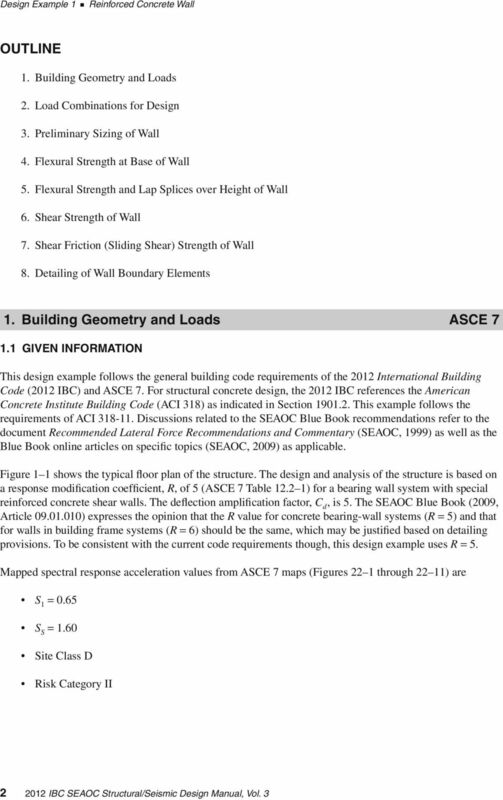 How to define a Rehabilitation Objective per ASCE 41. 2. Data Collection and Testing. 3. Analysis Requirements. 4. Modeling. Rehabilitation of a 1985 Steel Moment- Frame Building Gregg Haskell, a) M.EERI A 1985 steel moment frame is seismically upgraded using passive energy dissipation, without adding stiffness to the system. Deflections. Question: What are Structural Deflections? 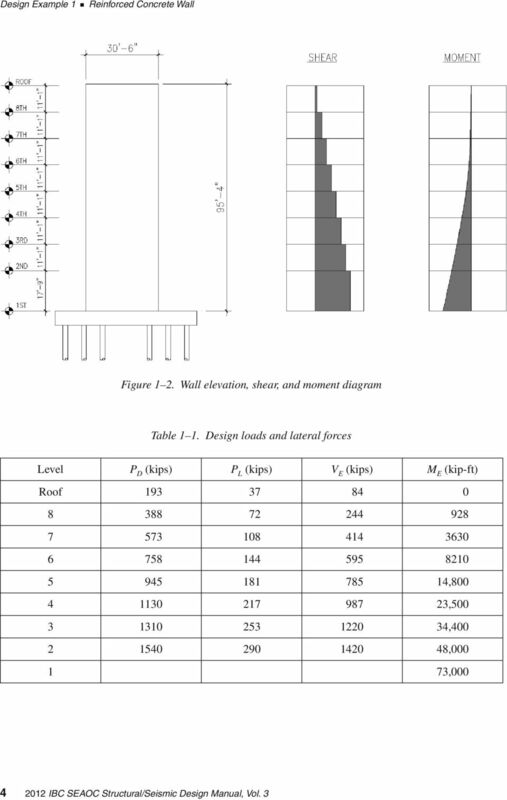 THE BENEFITS OF USING VISCOUS DAMPERS IN A 42-STORY BUILDING Chukwuma G. Ekwueme, Gary C. Hart, Kingsley C. Ozegbe, Can Simsir, Weidlinger Associates, Inc. Gregg E. Brandow, Brandow and Johnston, Inc. 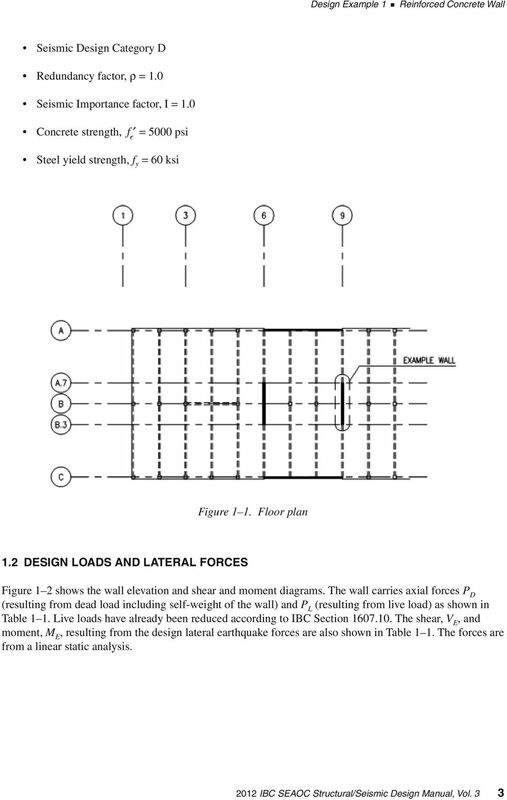 Evaluation of the Seismic Performance of a Typical Reinforced Concrete School Building Built in Korea during the 1980s.